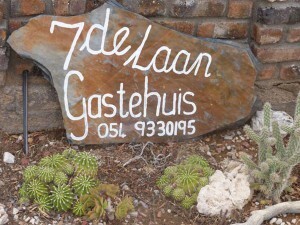 7de Laan Guest House is situated in 7th Street, Pofadder in the Northern Cape. Pofadder is a charming little village with friendly warm hearted people, on the border of Namakwaland and Northern Cape, en route between Upington and Springbok. 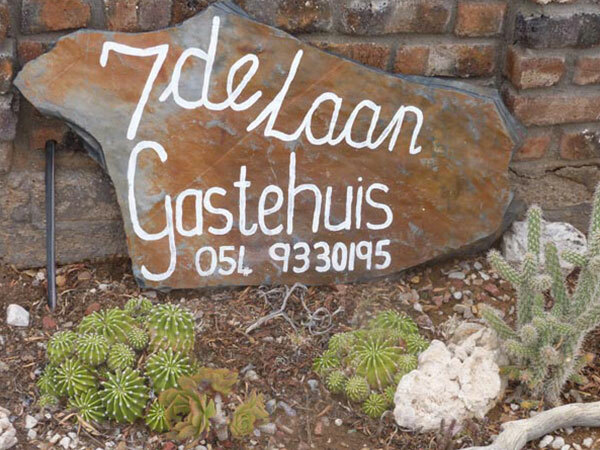 7de Laan Guesthouse is a tribute of solitude and peace, with plenty of unpolluted fresh air. 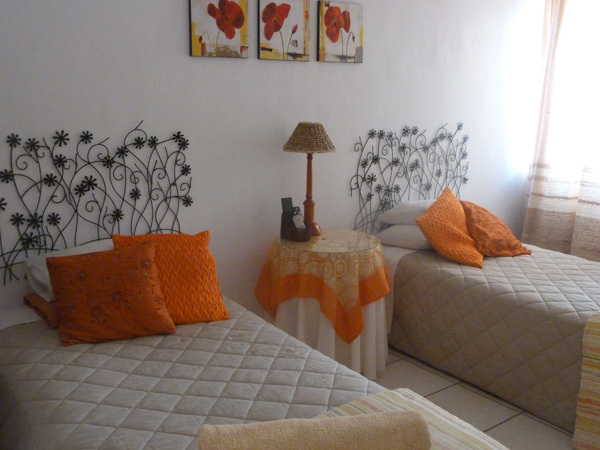 Clean and neat Pofadder Accommodation awaits your arrival. 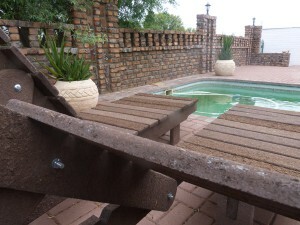 Swimming pool and braai area available with plenty of safe parking for trailers and caravans and we are pet friendly. Fully equipped kitchen or breakfast on request. 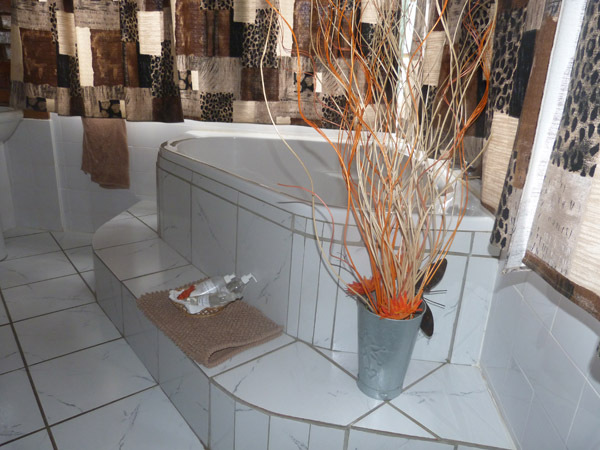 View our Gallery to see all the services and facilities available. 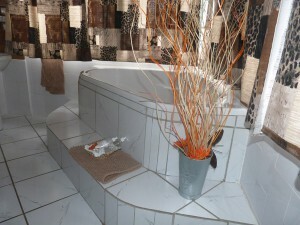 Only 1 hours drive from Augrabies falls or Namaqualand flowers.